A poster for this year’s competition is now available to download. Young Photographer of the Year (under 18) - £500 top prize Not eligible to enter? - Find contest where you are. COPYRIGHT: The copyright of the entire image must belong to the entrant. 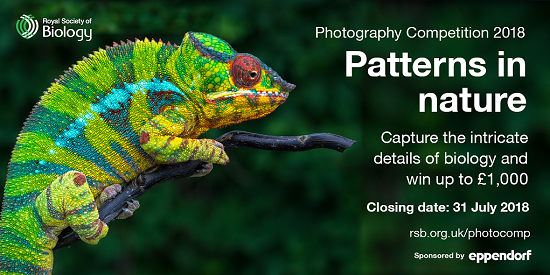 Entrants will retain copyright in the photographs that they submit. USAGE RIGHTS: By entering the competition entrants grant the Organisers a non-exclusive, worldwide, royalty-free licence to use, reproduce, and publish images entered into the competition for the purposes of: a) Publicising and promoting the competition, b) The Organisers’ activities, including within their publications, website and social media channels. Contact the Organisers at [email protected] if you have any questions about use of images.